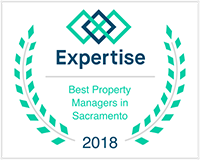 Folsom Property Management, Folsom Property Managers, Folsom, CA Property Management Companies. Folsom is a suburb of Sacramento and is home to 32 miles of bike trails including the Humbug-Willow Creek Trail. This particular trail system follows both Humbug and Willow Creeks, and passes through several traces of dredge tailings and riparian forests. For the more adventurous bikers or hikers, Folsom Lake recreational area has a wide range of biking and hiking trails. 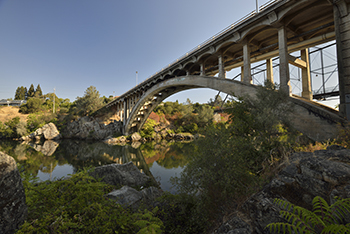 Folsom is home to several notable bridges - Lake Natoma Crossing, Rainbow Bridge, a historic truss bridge, and Folsom Lake Crossing.